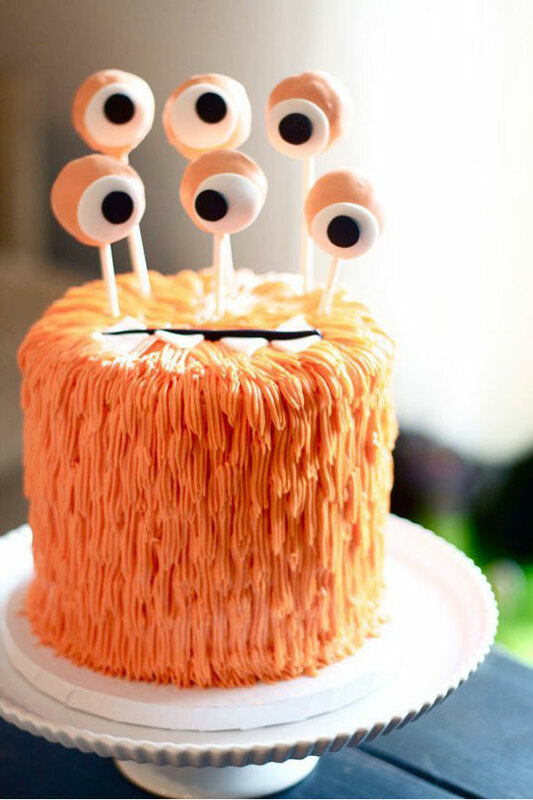 I’m always impressed with the creative cakes that people come up with. Here are a few that I’d like to try – they seem easy enough to tackle myself. I’m debating whether to eat this one, or hug it. 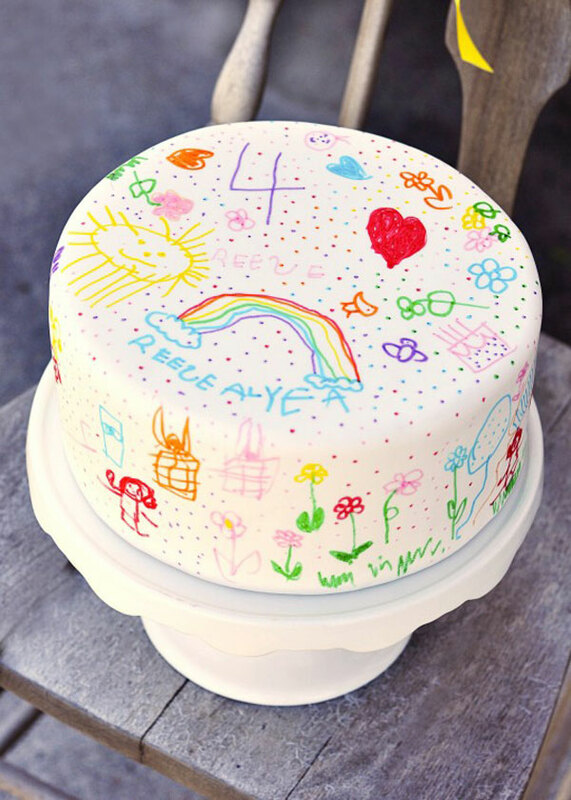 A cake that celebrates doodling! Almost prettier than the real thing. 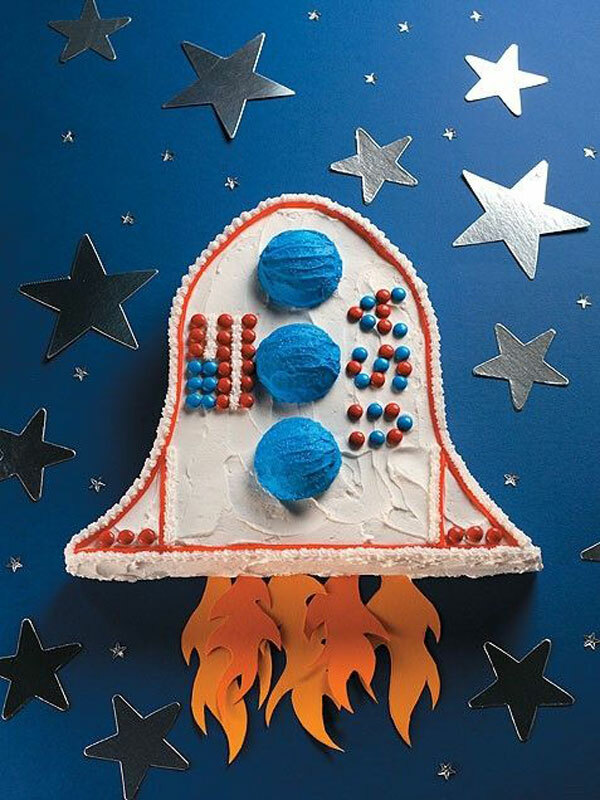 Now I want to throw a space-themed party. Loving all the candy accents on this one. 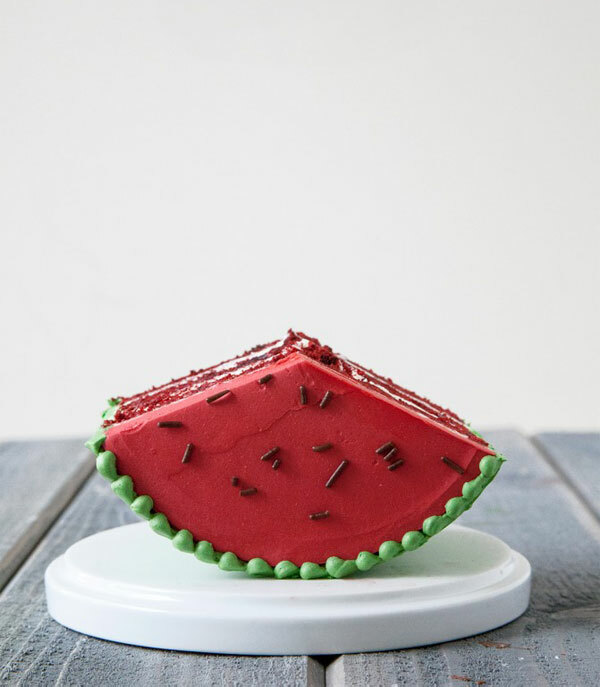 love the watermelon cake! so cute! 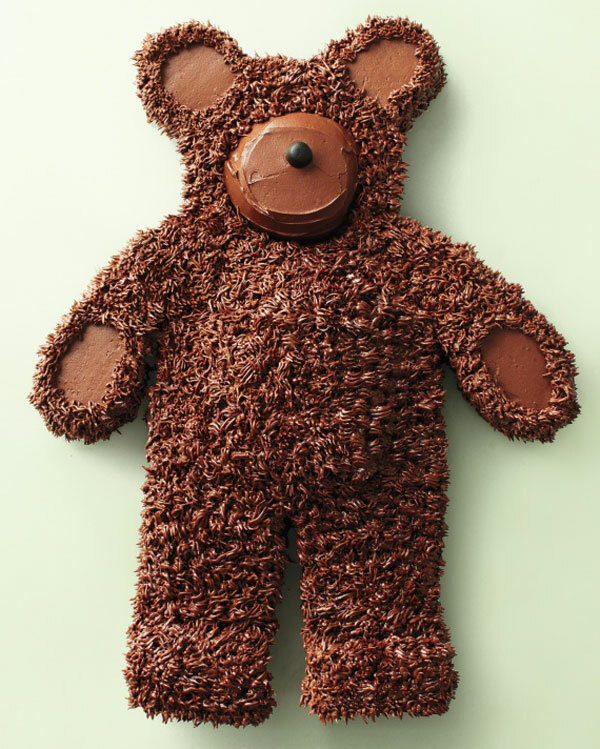 For a moment there I thought the teddy bear cake was an actual toy! 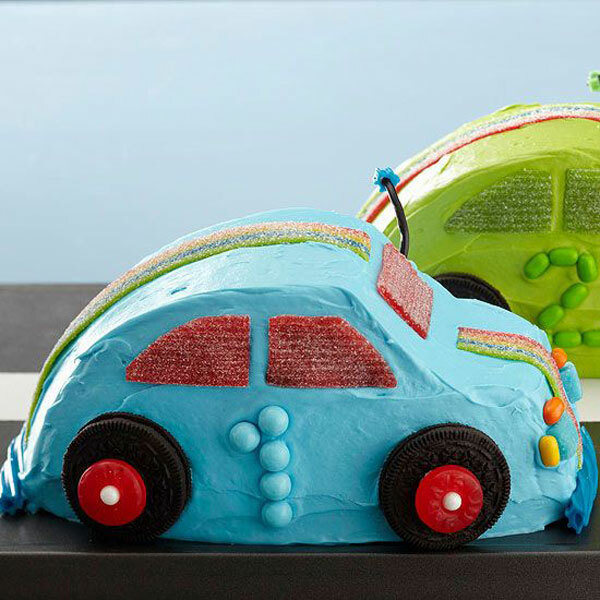 Love the doodle cake! Definitely need to get my hands on some food color markers! I want to throw a space party too! 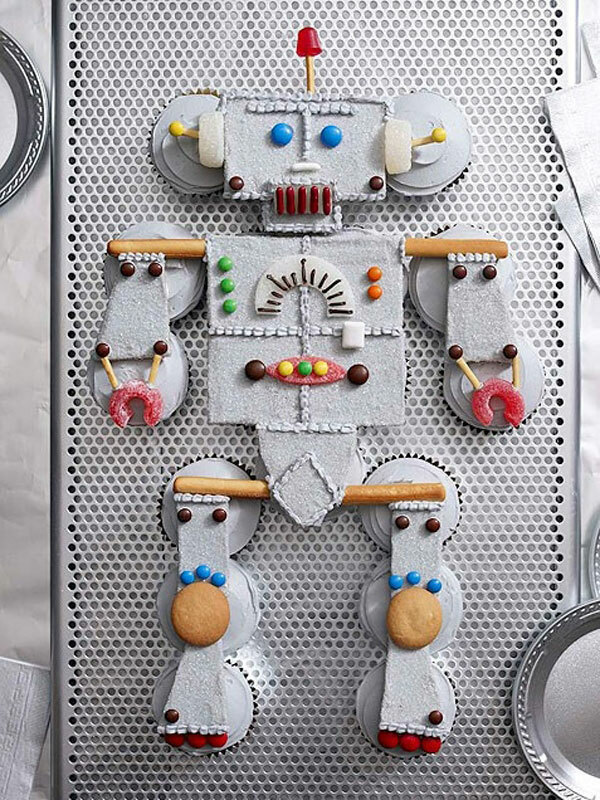 That cake is gorgeous & has inspired me to think up all sorts of awesome ideas! Wow, they’re all fantastic and look delicious! So inventive. Aw! The bear and the monster! So cute! These are all so creative. Oh my gosh that bear. I’m sorry to say, but it looks SO delicious I want to eat it all up!